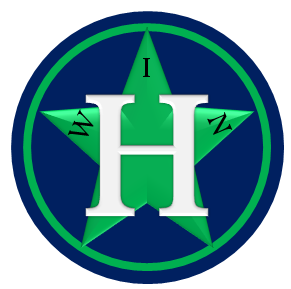 General Questions – Win Houston is a growing community! If you have any questions, don’t hesitate to contact me via email or social media. Pro Tips – I do my best to find out about ALL the contests, deals, promotions, and sweepstakes in the local Houston area, but I can’t do it alone! If you hear about something cool going on in Houston, tell me about it via email, twitter, FB, or instagram and I’ll share it with the entire Win Houston community. We even accept guest writers! Advertisers – Win Houston is a proud supporter of Houston restaurants, organizations, and movements. If you want to advertise your company on my blog, please reach out via email. Complaints – Just email me and I will do my best to address any of your issues with Win Houston!